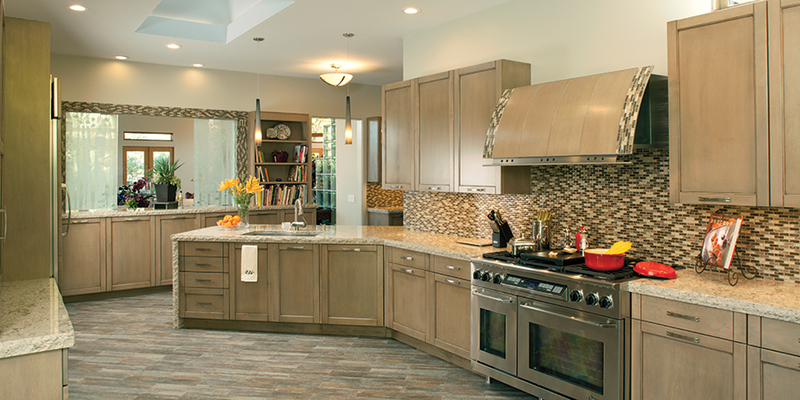 Kitchens & Baths by Lynn has been providing interior designs to businesses and homes for over 30 years. 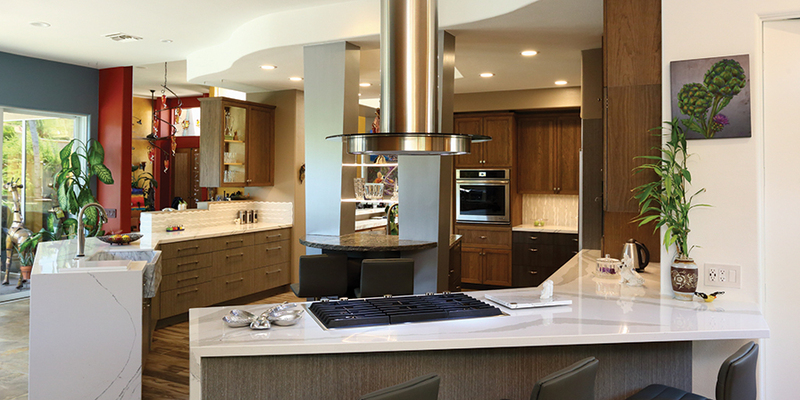 We create the perfect space for our clients by designing, specifying and supplying fine custom cabinetry, state-of-the-art appliances, and unique lighting fixtures. 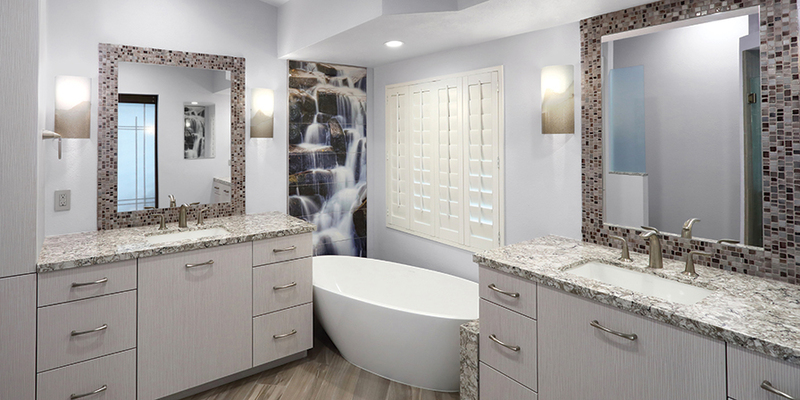 This unsurpassed eye for detail has made us an award-winning bathroom and kitchen designer proud to serve Palm Springs, CA; Palm Desert, CA; Indian Wells, CA; Rancho Mirage, CA; and La Quinta, CA. Lynn Wallace created her design firm after graduating from UCLA’s School of Environmental Design with an emphasis on architectural design. She moved to the desert and opened her first showroom in 1984. Now, as a member of the California Council for Interior Design (CCIDC), she has decades of experience and has been recognized by multiple national institutions. Lynn began her career by studying architecture, moved on to interior design, and developed a passion for cooking. She looks outside the box and creates designs you could not have imagined. Making the space more open, friendly, and free. Simple lines of curves, angles, making for a unique space and creating that life long living atmosphere we all want. Everlasting and beautiful. So, as a bath and kitchen designer, she is one of the best! With each room remodel and new construction project she takes on, she follows her guiding philosophy: every room design should be pleasing and balanced with lines that flow gracefully. 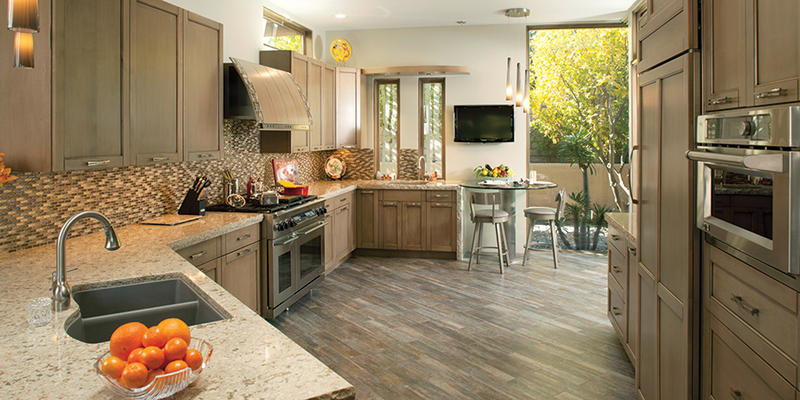 Your design will fully incorporate your functional needs as well as your lifestyle. Lynn also celebrates the trend of incorporating personality and flair in even the smallest of details. 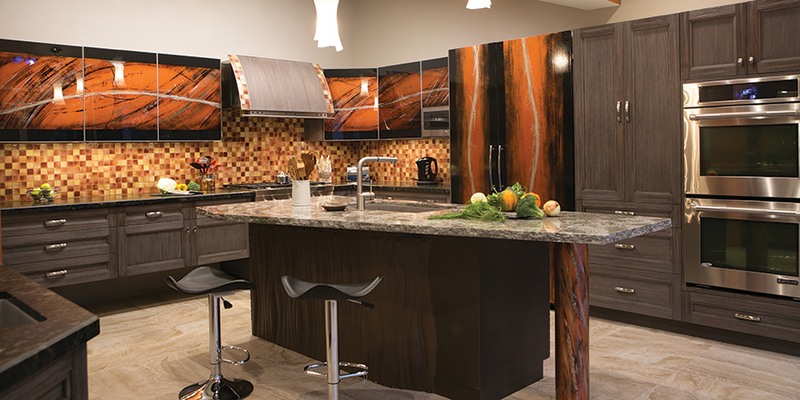 Imagine the possibilities and the potential your home will have when you design with Lynn! 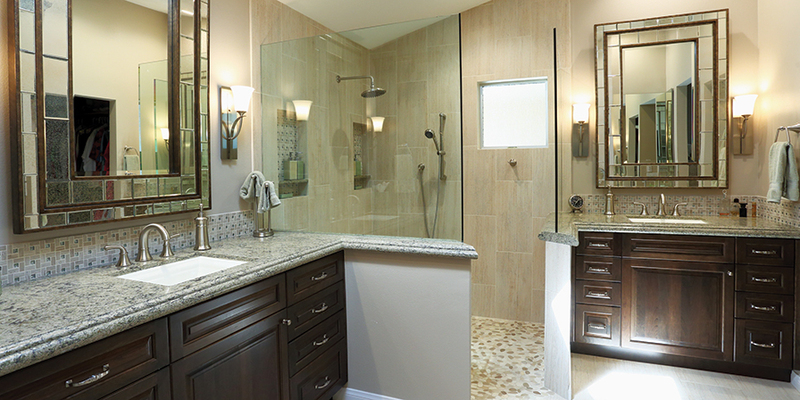 Let Lynn turn your home into the retreat you’ve always imagined. Call 760-568-2054 today to get started by scheduling a personal consultation.